5 Places Every Pakistani Needs to Visit to Witness the Magical “Cherry Blossom Season” In Pakistan! Yet another is arriving that has more colors than any other season. The destructive winter has its own uniqueness that is spread all over the northern areas. Each corner of the north is covered with a white shawl of snow making the tourists tired of seeing the white snow everywhere. Then comes the season of color. The season of spring which bears enormous colors that can’t be found in any other season. We have created a list of 5 places that you should visit in the “Cherry Blossom” season in Pakistan. Yes, Pakistan!! 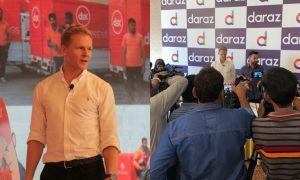 Tourists from all over Pakistan and around the globe enjoy the scenic beauty of the cherry blossom season in the northern areas of Pakistan. A new spectrum of colors spread all around the valley starting from Gilgit, Besham, Bagrot valley, Kargah, Buddha Shangri-La and lastly to Skardu. Above all, Hunza Ishkoman, Nigar, to the former capital Karimabad that are most famous for its panoramic outlook in the spring season. Let’s have a look, shall we? First on the list is Hunza Valley which is popularly known for its spring season. The time span of the cherry blossom season in every region is very short. It’s normally the start of the spring season and lasts until the beginning of summers. 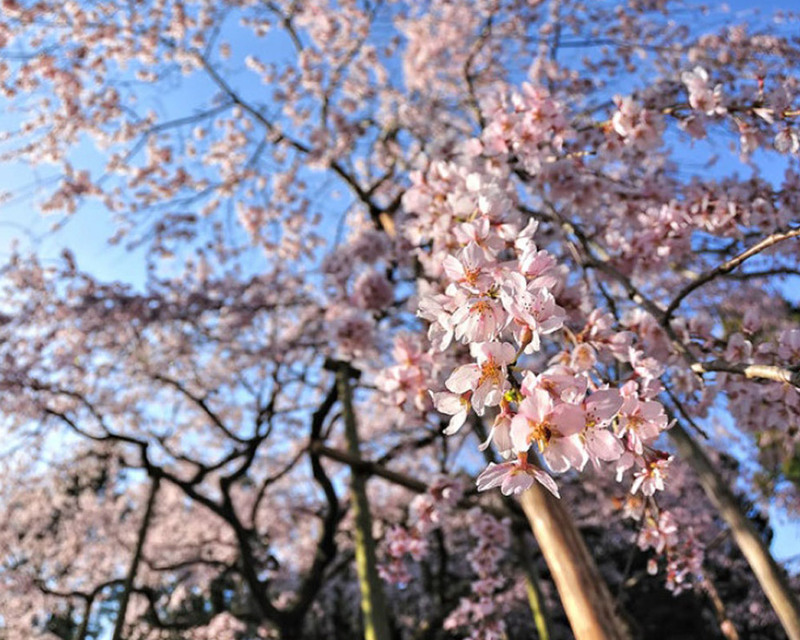 Mostly, the cherry blossom season begins from 15 March to 30 April. After the season of death and destruction, there comes the season of life and rebirth. 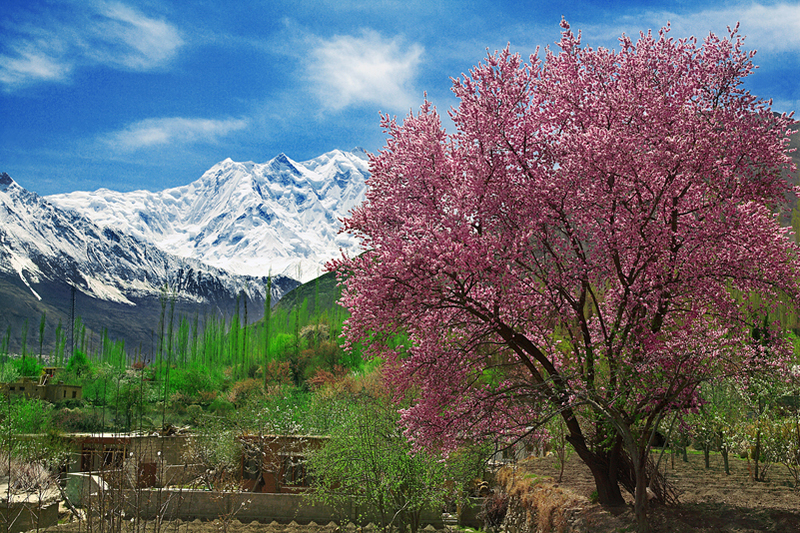 As the view of Hunza valley is incredible throughout the year it becomes even more vibrant in spring. 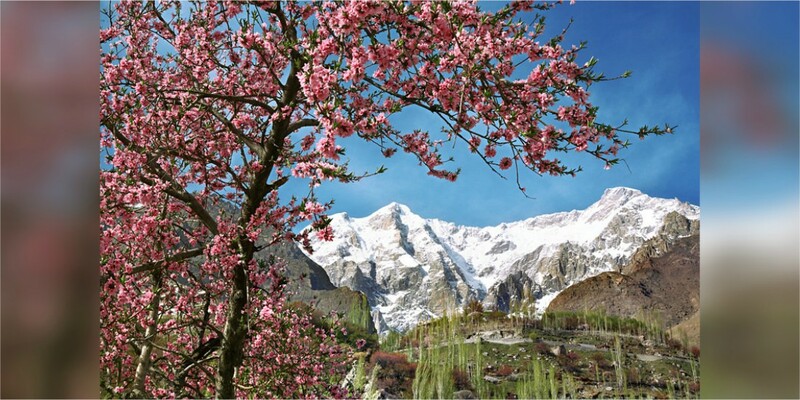 The best time of year to visit Hunza is mid of March. Notably, Diran Peak, Rakaposhi Peak, Golden peak and Ultar peak are the famous peaks in Hunza Valley. The Gilgit valley does not need any introduction since it is one of the most famous valleys in Gilgit Baltistan. The valley connects its road to the town of Chitral via Shandur pass. The valley lies in the center of Gilgit district and the lush green meadows with the cherry blossom season form an eye-catching view of the visitors in the valley. Third on the list is the Skardu Valley that is located in the extreme north of Pakistan and offers some amazing scenic views. 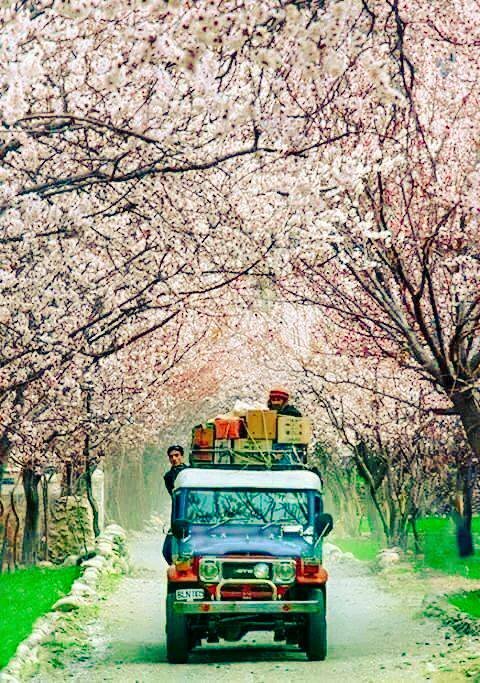 Cherry blossom season in Skardu is so captivating for the eyes and those gorgeous Pink Cherry blossoms never fail to amaze anyone whether it is a honeymoon couple or family. Everyone falls in love with its colors! The shape and color of the petals reflect people’s ideal notion of peace and simplicity. Every time there is the slightest breeze, a shower of cherry-blossom petals is produced. At the same time, one can also view the blossom of Apricot, Apples, and Pears. The lush green terraced fields surrounded by blooming trees displaying scene enough to overwhelm visitors. 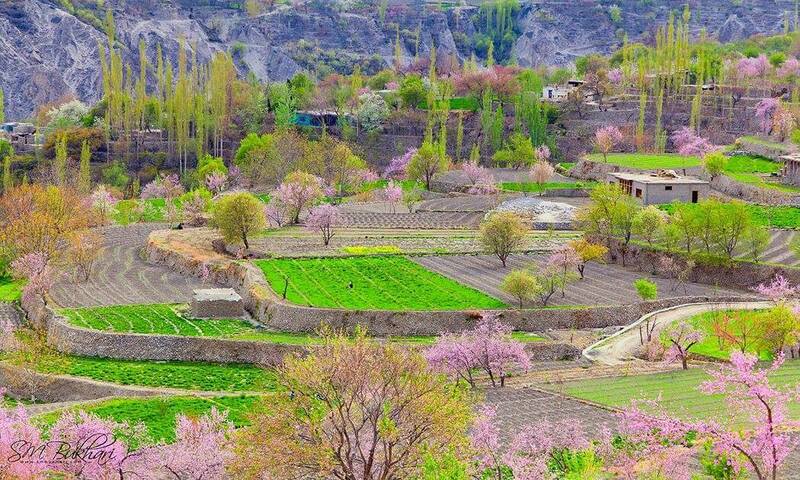 The Switzerland of Pakistan also bears the colors of cherry blossom. The Swat abounds with roaring rivers, waterfalls, meandering streams, glacier-fed lakes. The pine forests and alpine meadows covered with the pink flowers of cherry that make a unique effect on eyes. Kalam Valley, Malam Jabba, Mahudand Lake, Gabral Lake, each location is filled with several colors that are only visible in the spring season. 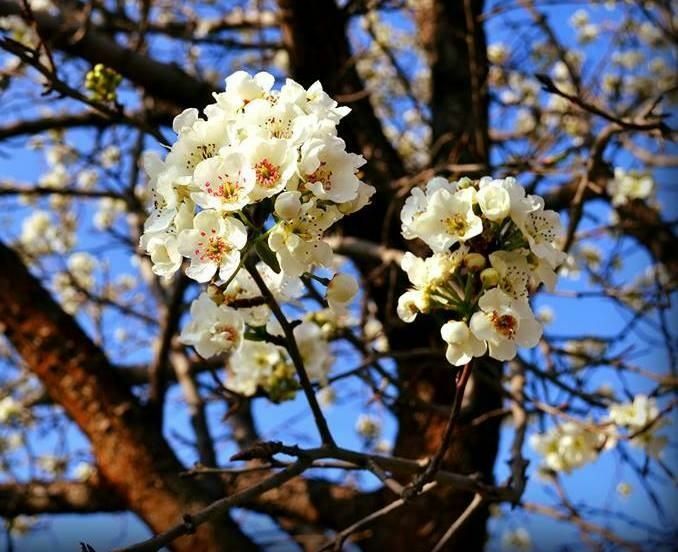 The fruit-laden orchards, lush green fields, and flower-filled mountain slopes make it spectacular for the visitors in the cherry blossom season. Last but not the least, Cherry Blossom season arrives in Neelum valley. Neelum valley is enriched with astonishing landscapes and milky waterfalls. Above all, the dense green forest is filled with rosy pink color and mountains that are most captivating to witness. While trekking alongside the village of Taubut, it would be an amazing experience with an amazing backdrop. 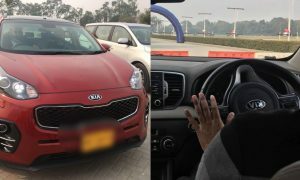 The other beautiful places may also include the valley of Kail, Gagai, Phawai, Sardari, Jam Garh, the stream in between these towns makes them more spectacular. In this cherry blossom season, every view of Neelum Valley is twice as beautiful. Every quarter is filled with pink flowers hanging with full of happiness. Whether it is Skardu or Swat, Neelum or Hunza, each has a unique texture that is completely different from the previous one. Grab your bags now and add more amazing memories with your loved ones. 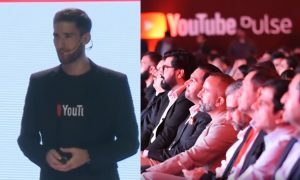 This Guy Shared How He Achieved Success In Life And It Is Absolutely Adorable!